Tip 7: Blackjack Surrender. 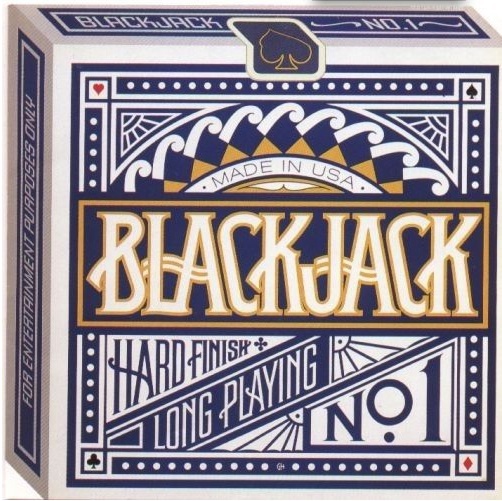 Surrender to the Fun of Blackjack! This is the 7th tip in our series, “How to Play Blackjack: 21 Winning Tips.” If you would like to view these tips offline and at your leisure, just click for the Fort Myers Beach location or the Myrtle Beach location. This is the 6th tip in our series, “How to Play Blackjack: 21 Winning Tips.” If you would like to view these tips offline and at your leisure, just click for the Fort Myers Beach location or the Myrtle Beach location. …to bet what you can afford. Tip 5: The Blackjack Deck & Card Values. 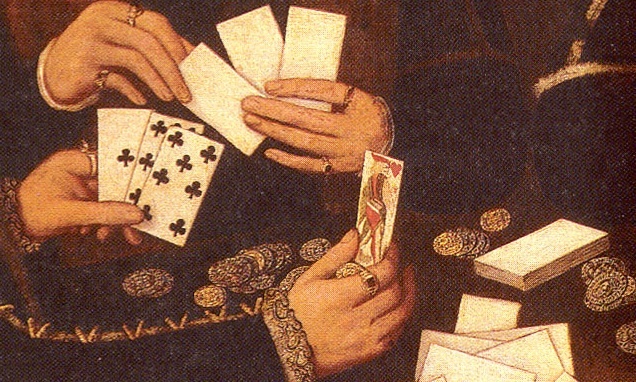 How to Read the Cards, So You Can Win. This is the 5th tip in our series, “How to Play Blackjack: 21 Winning Tips.” If you would like to view these tips offline and at your leisure, just click for the Fort Myers Beach location or the Myrtle Beach location. …they’re all the same game → BLACKJACK! 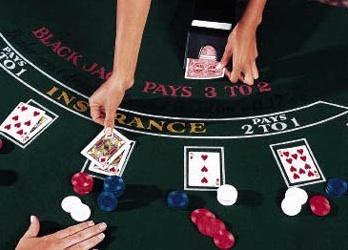 Tip 4: How to Pick a Blackjack Table. Play at a Table You’re Comfortable At. Now that you understand the basics, you need to choose a table. This is the 4th tip in our series, “How to Play Blackjack: 21 Winning Tips.” If you would like to view these tips offline and at your leisure, just click for the Fort Myers Beach location or the Myrtle Beach location. But, how do you know if a Blackjack table is “hot” or not? 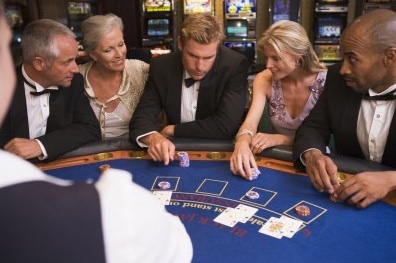 Tip 3: Blackjack Etiquette, What Are the Unspoken Rules of Blackjack? This is the 3rd tip in our series, “How to Play Blackjack: 21 Winning Tips.” If you would like to view these tips offline and at your leisure, just click for the Fort Myers Beach location or the Myrtle Beach location. …cool in the Blackjack Pits? 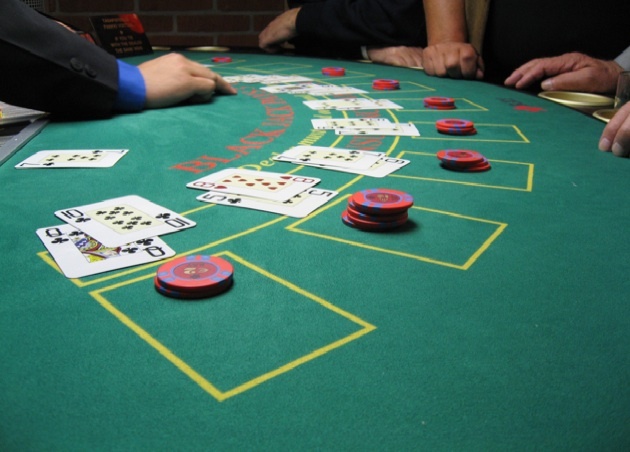 Tip 2: To Play Blackjack, You’re Going to Need to Understand the Basics. This is the 2nd tip in our series, “How to Play Blackjack: 21 Winning Tips.” If you would like to view these tips offline and at your leisure, just click for the Fort Myers Beach location or the Myrtle Beach location. …get acquainted with. 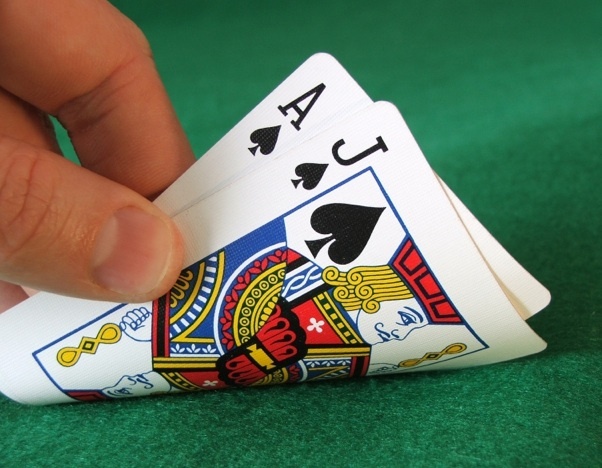 It’s not hard to learn how to play Blackjack. This is the 1st tip in our series, “How to Play Blackjack: 21 Winning Tips.” If you would like to view these tips offline and at your leisure, just click for the Fort Myers Beach location or the Myrtle Beach location. Same is true with learning how to play Blackjack. 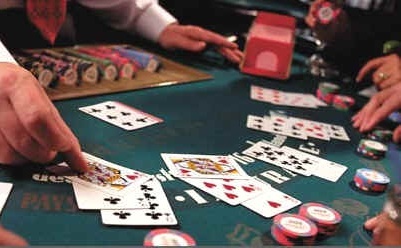 The game of blackjack is not known to have been “invented” by any one person in time, but rather a mixing and shuffling of different influences from around the globe. 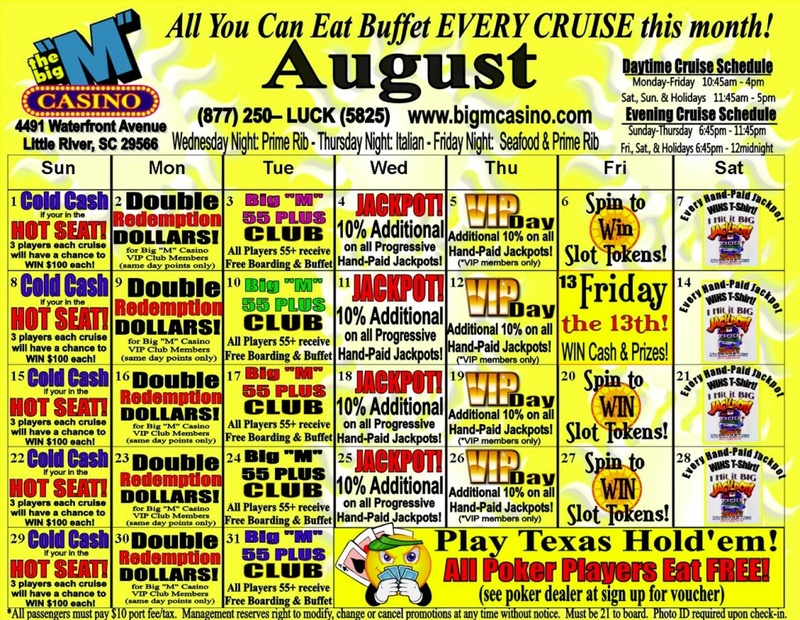 Myrtle Beach Events Calendar: August – You Wouldn’t Want to Miss a Great Time. events in your calendar, you need to immediately! 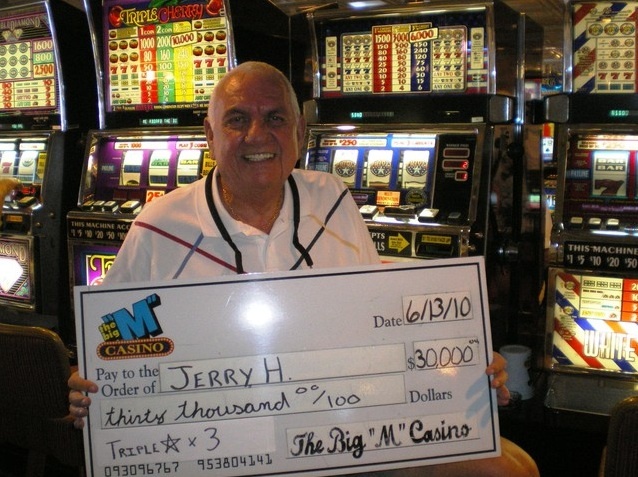 Sweet Summer Success Stories at Big “M” Casino. leave a winner! Have we got some success stories for you! 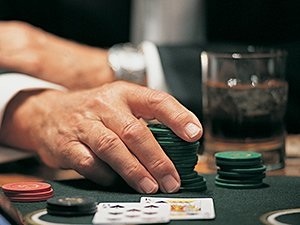 How to Play Blackjack on a Casino Cruise. but you don’t know how to play blackjack!